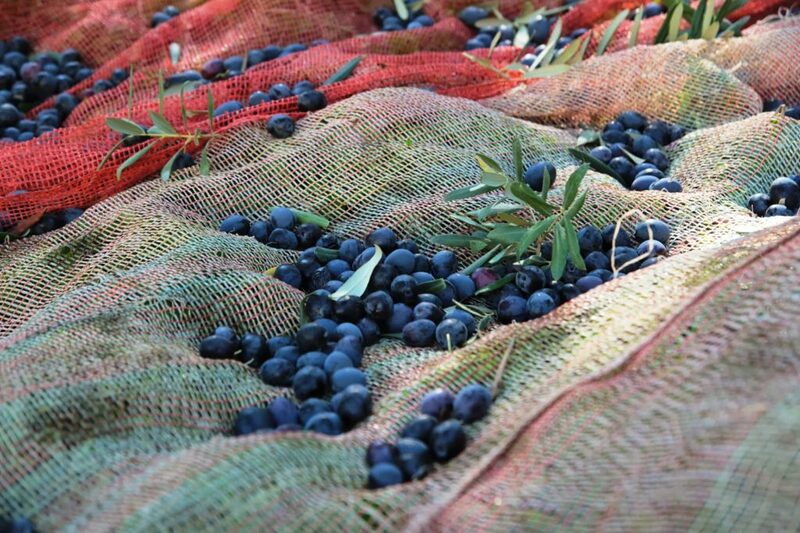 Yesterday dawned bright and clear in the area around Lake Iznik: a perfect day for picking olives! The season has just begun and will continue from now on till March. I was staying in the charming little town of Iznik on the shores of this lake, about 90 km as the crow flies from Istanbul and presumably for us too as we took the crow’s route via the fast car ferry service to Yalova. It’s a very fertile area surrounded by hills and with the autumn colours, very pretty indeed. 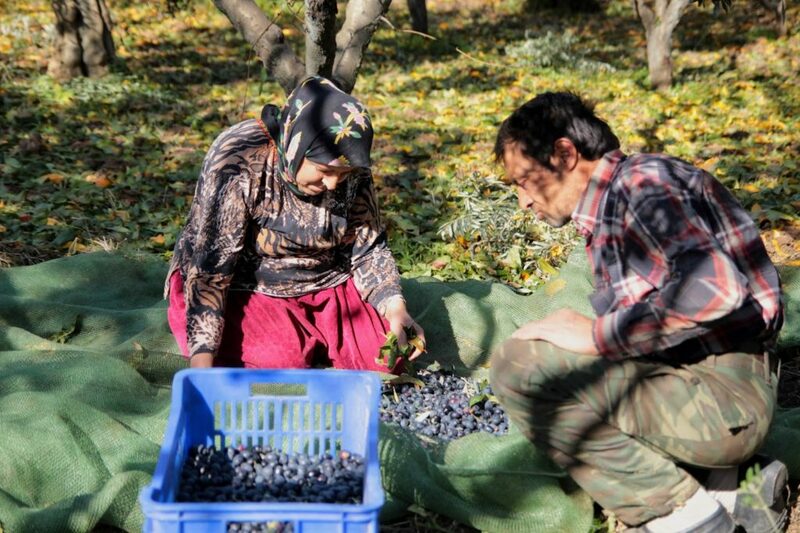 Iznik is the ancient Niceae with its history dating back to 325 and the adoption here of the original Nicene Creed. 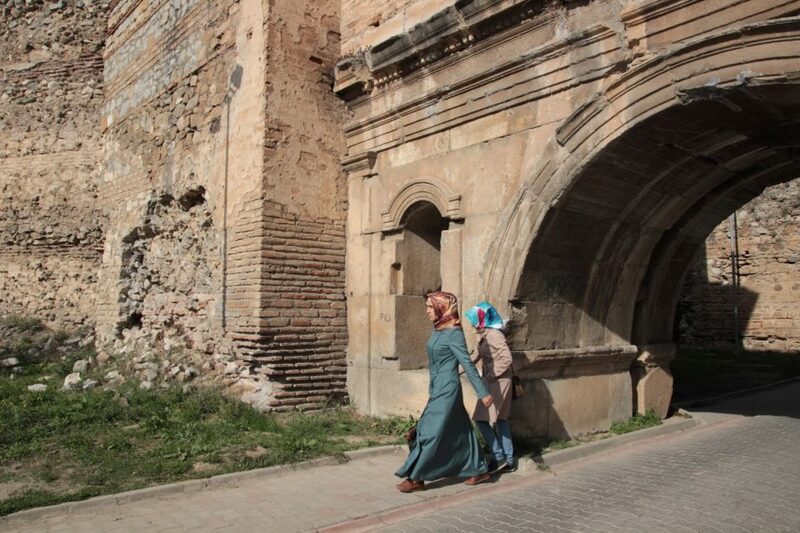 In Ottoman times during the 17th Century, Iznik acquired a reputation for its fine pottery and tiles which adorn many of Sinan’s beautiful mosques eg the Blue Mosque and Rüstem Paşa in Istanbul. 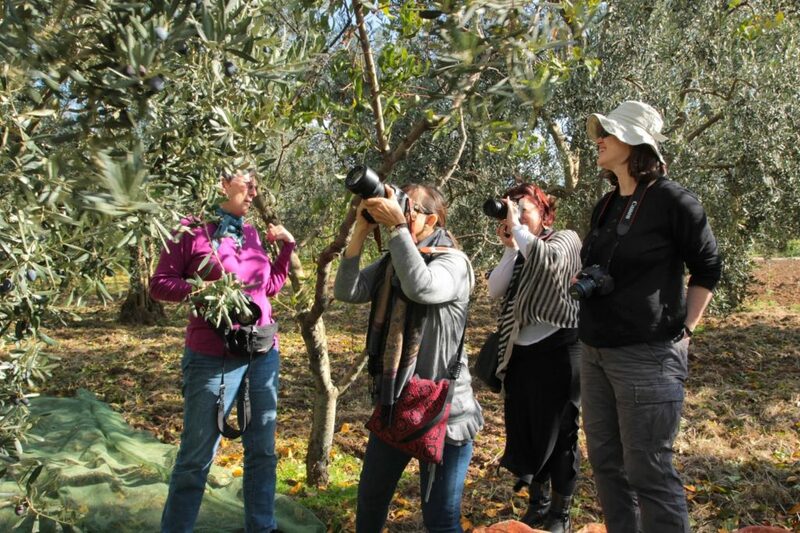 I was there for a couple of days with friends intent on photographing the area and I realised that with all my experience of our village, Assos, where everyone also has olive trees, I had never witnessed a mass harvesting such as this. 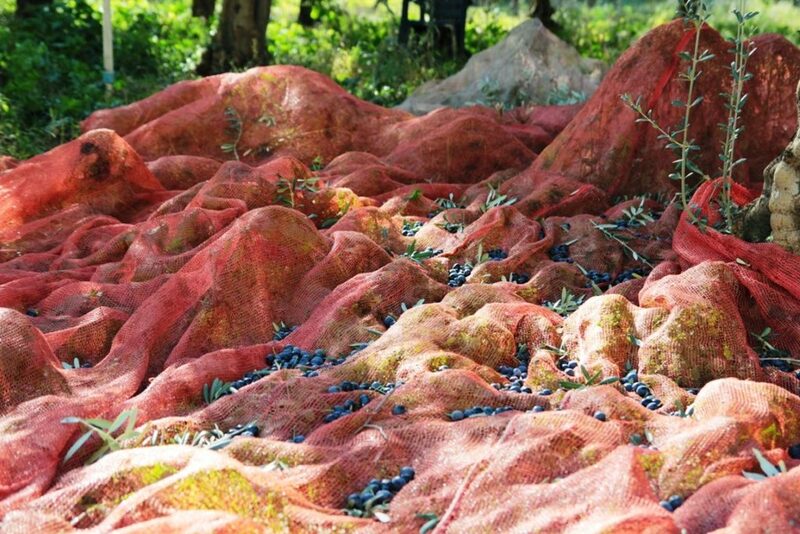 It was obvious from the colourful nets spread under trees everywhere that the harvest was in full swing. The weather was favourable so the villagers were taking full advantage. 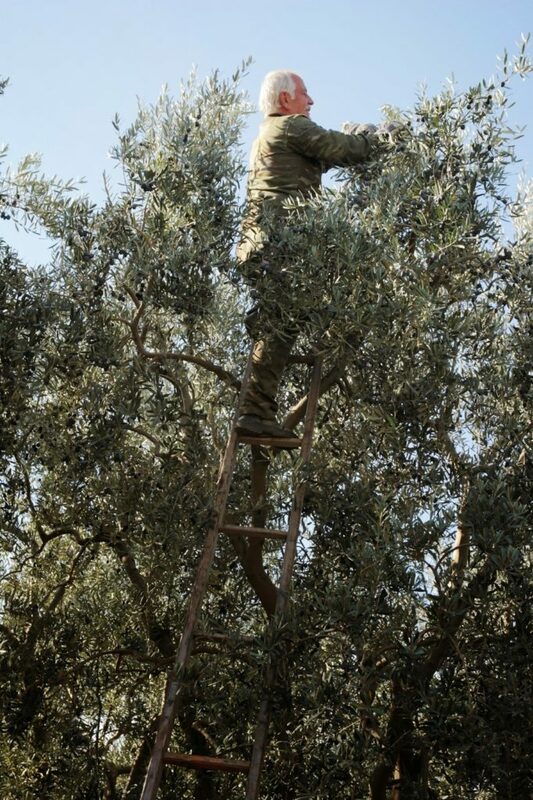 It’s no fun to be picking with an icy wind blowing round your legs when you’re perched on top of a ladder! Actually, it’s a backbreaking job with husbands, wives, entire families and sometimes hired labourers all out there getting in the harvest. 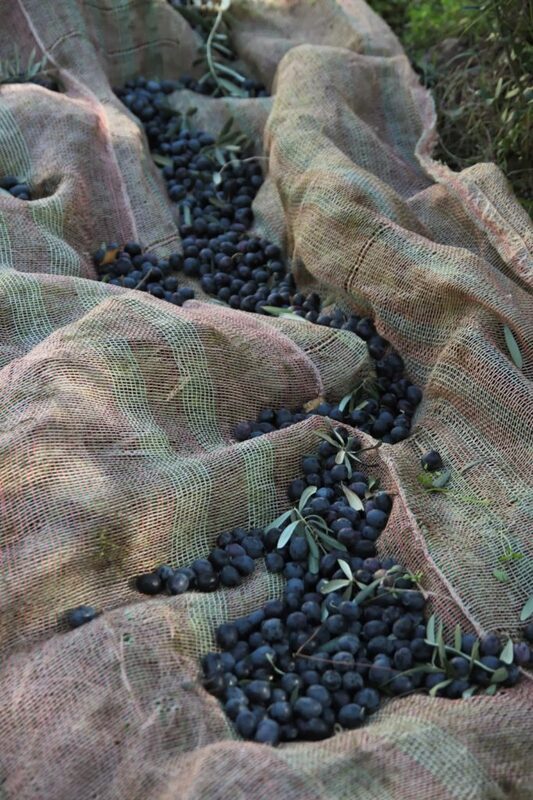 The quicker the olives are picked, the better it is. 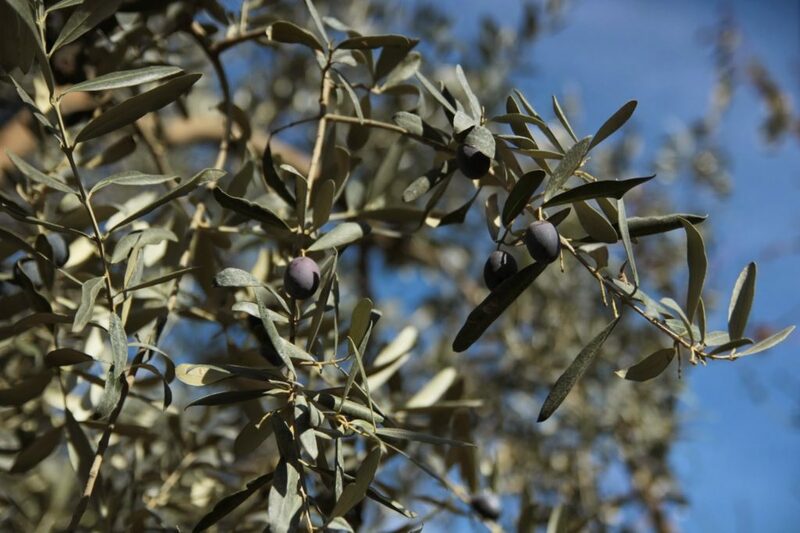 Did you know that olive trees have an average lifespan of 300-400 years and some even longer? There are approximately 85 million of them in Turkey alone and of course, they are found all around the Mediterranean basin. I think these are the best olives I have ever seen and tasted. 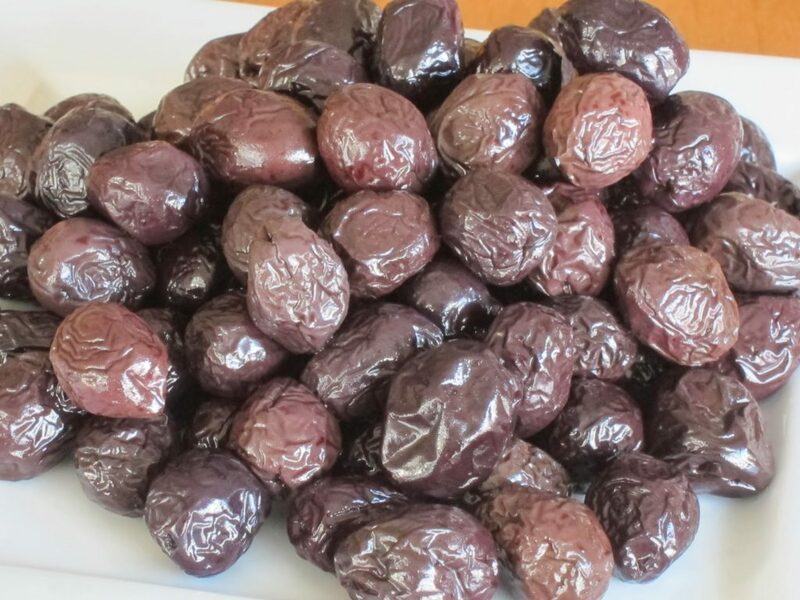 I can hardly believe I’m saying this after eating Assos olives for years but these are splendidly huge and meaty, the size of perfect black grapes, and this year they are hanging on the branches in abundance. It’s all a question of patient picking and sorting. 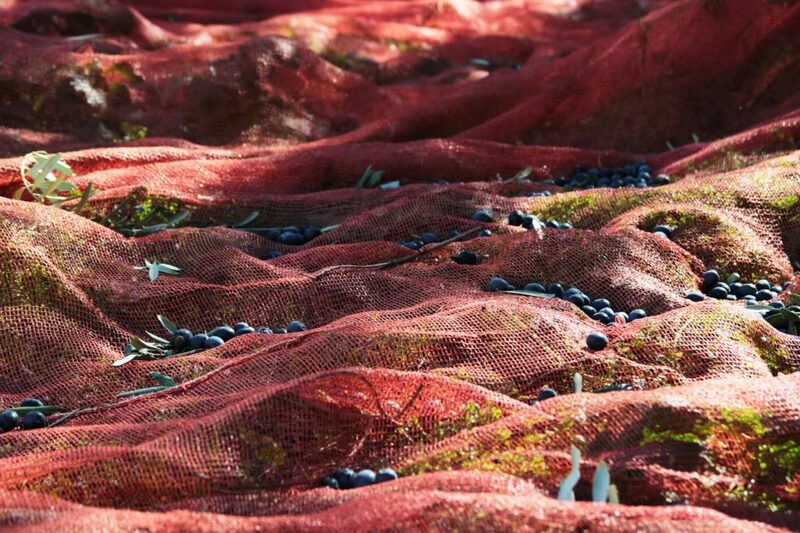 Before you even start, you have to pick up all the olives that have fallen on the ground. Then you lay the nets. And here we are in shooting mode! For us, it was a perfect day – the weather couldn’t have been better. Later we stopped by in town at a shop specialising in olives, olive oil and related products eg soaps, shampoos, conditioners and lotions and bought a few things. 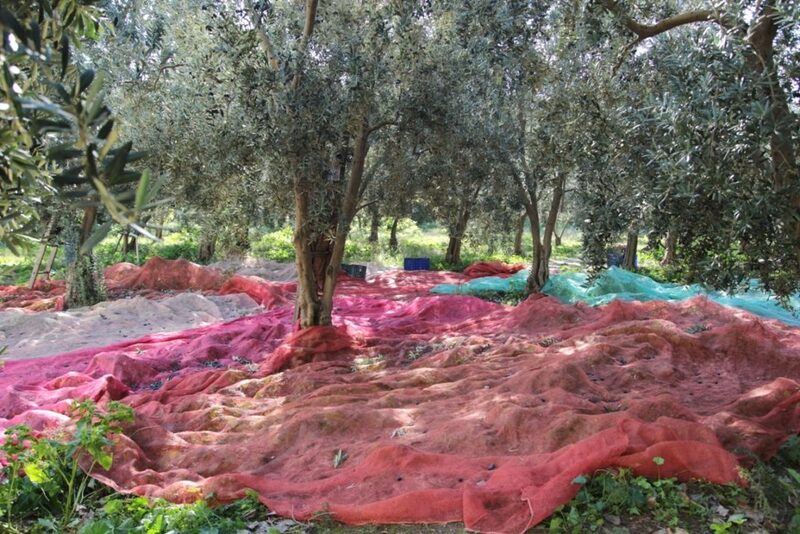 Here are my olives back in Istanbul all ready for breakfast! 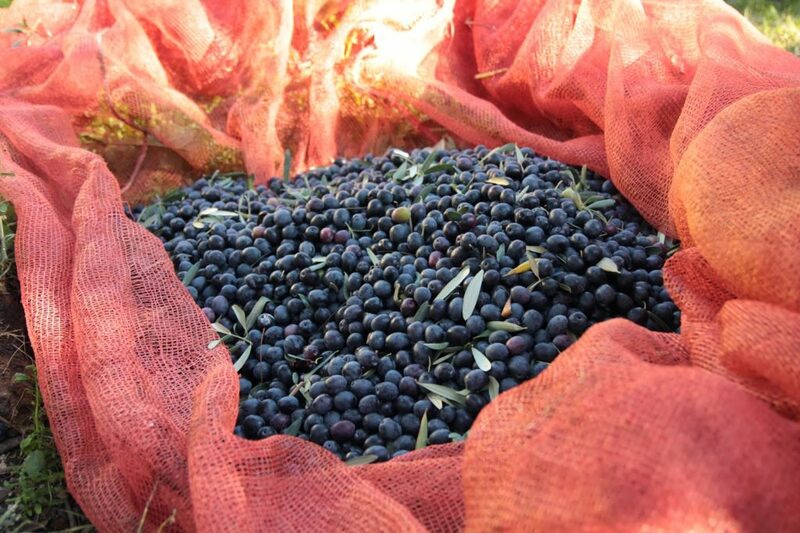 Click here for a post about beautiful Turkish olives!